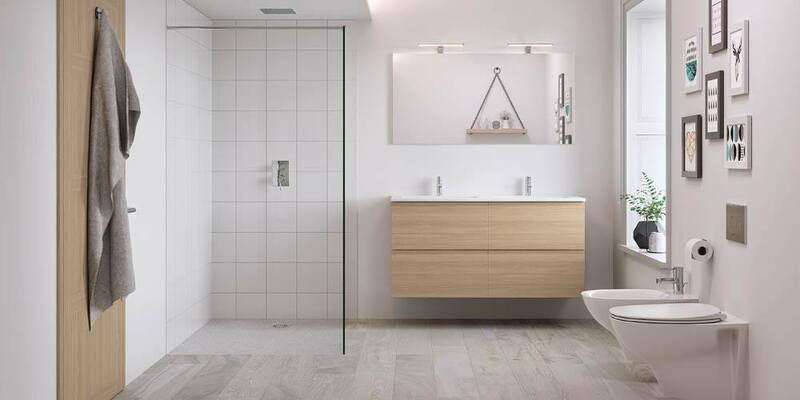 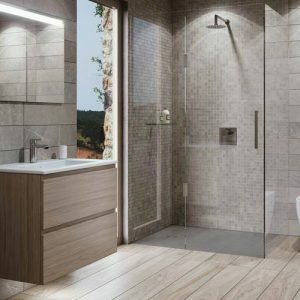 Are you thinking of renovating your bathroom, but aren’t too sure where to begin? 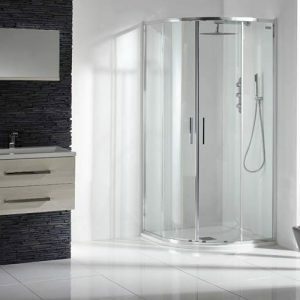 When it comes to creating the relaxing sanctuary you deserve, there are plenty of different styles to choose from. 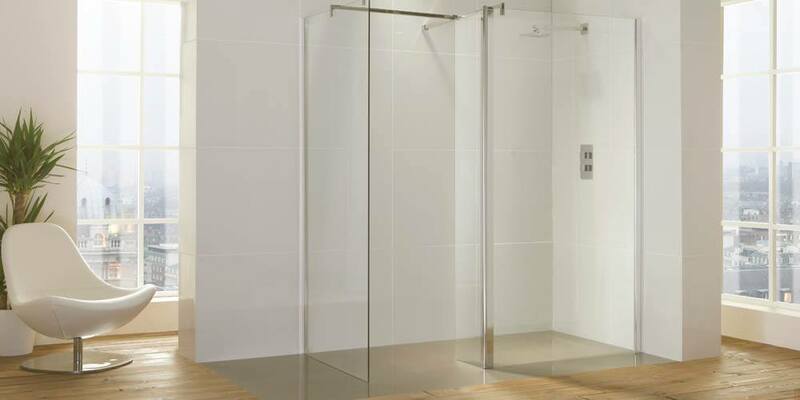 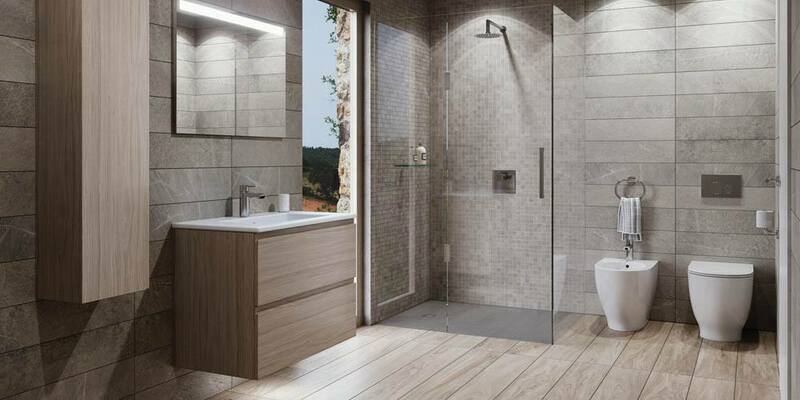 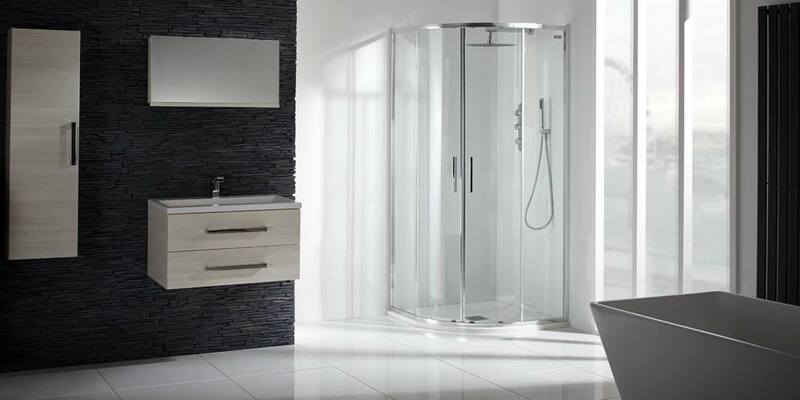 From compact shower rooms, to family bathrooms and luxury en-suites, the design possibilities are endless. 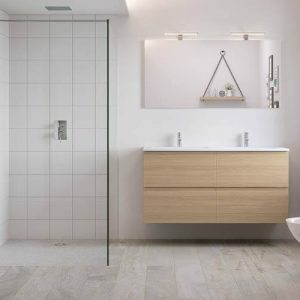 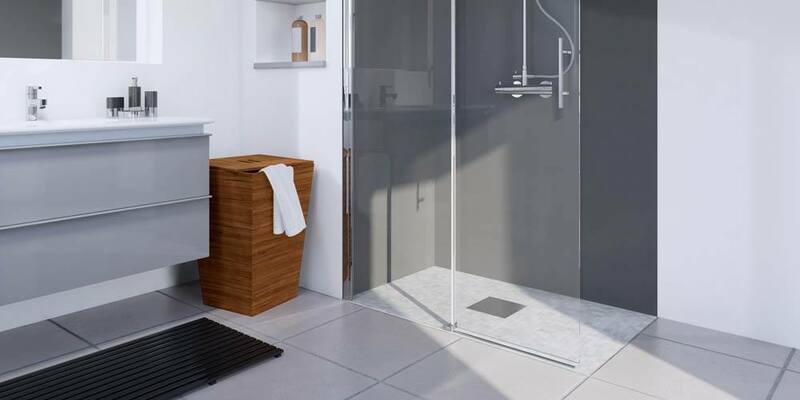 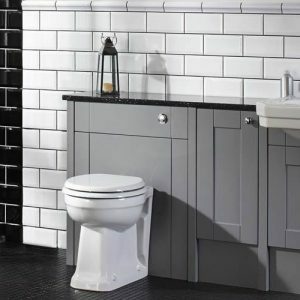 Start by browsing through our gallery and explore a range of beautiful bathroom ideas, suitable for all tastes and properties. 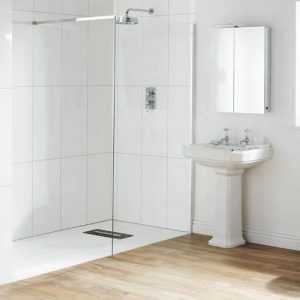 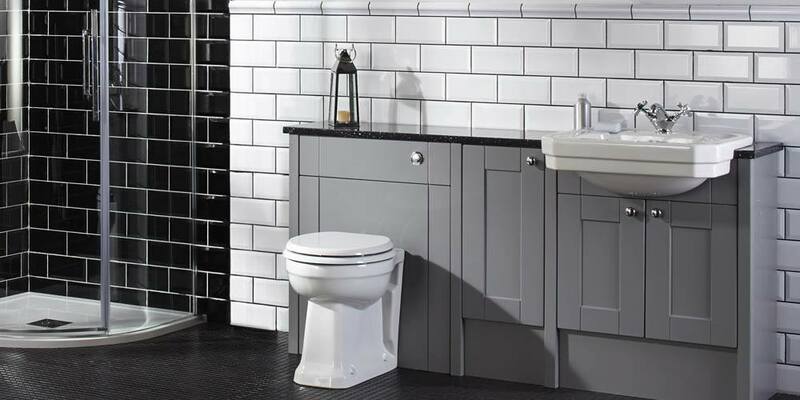 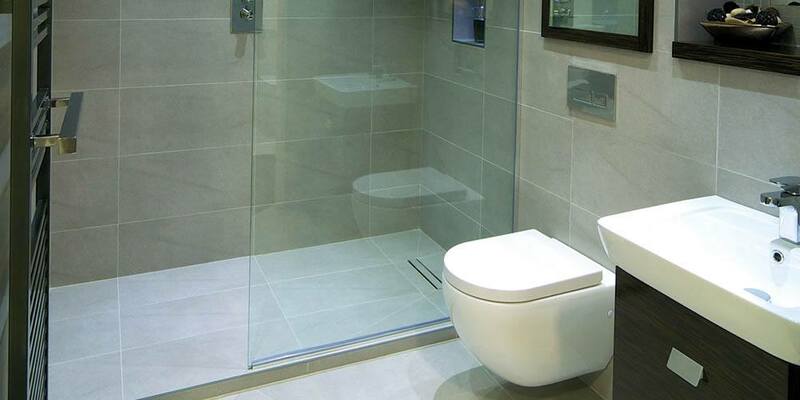 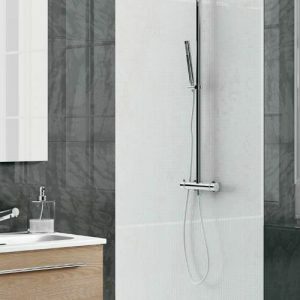 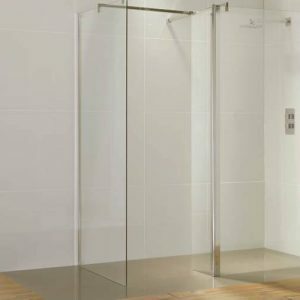 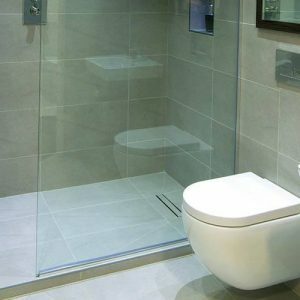 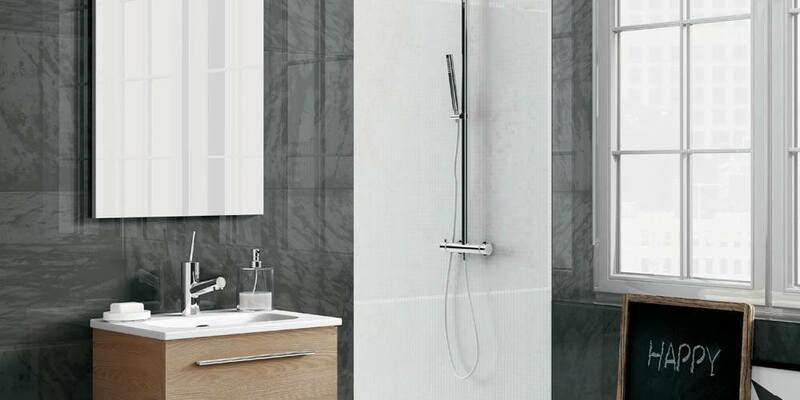 Take a look at our full range for some further bathroom ideas. 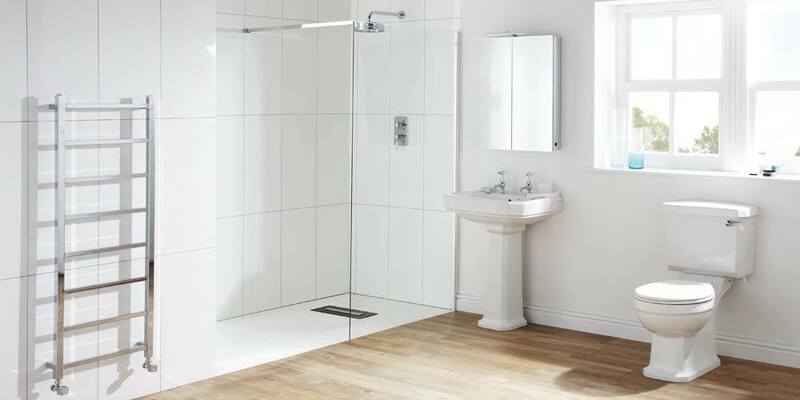 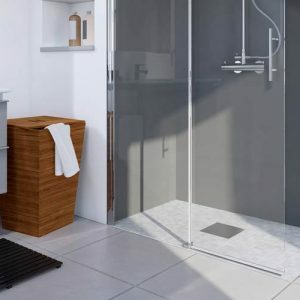 Alternatively, if you’d like to speak with someone about what’s possible within your home, please get in touch with a BASI Bathrooms advisor today.